With the CBD oil industry taking flight, there’s been no shortage of companies sprouting up trying to make a buck. Currently, it’s one of the fastest growing industries with more and more research being done into the health benefits of a natural remedy like this. Whether you prefer your CBD oil to include THC or not, there are quality products out there. However, not all companies can hold themselves to a high standard like this, and for this reason, should be avoided. Let’s give one of these companies a review and see how they do. 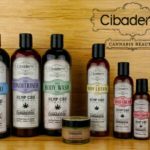 Cibaderm is an example of someone coming up with the idea to combine CBD oil and beauty products. They describe themselves as a personal care line that offers items like hair products and topical skin creams that are infused with CBD oil. Their price range is relatively affordable, from as little as $27 and as much as $40. 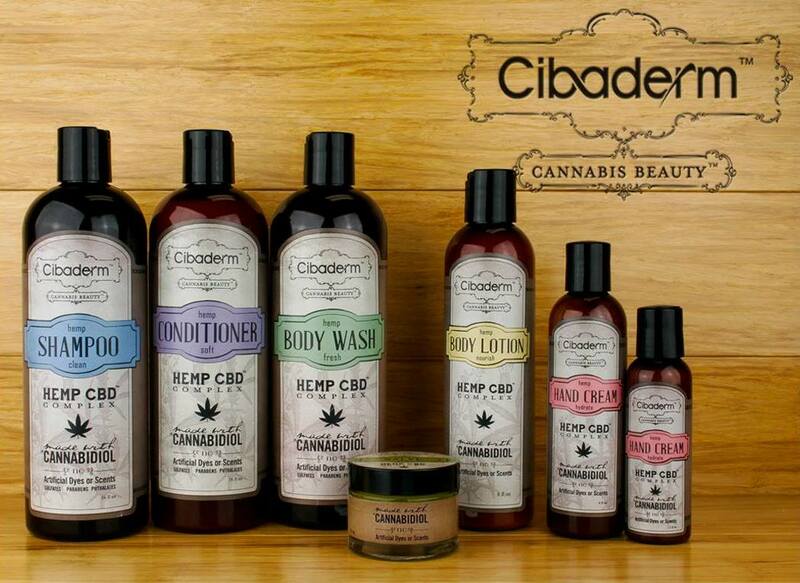 By the looks of things, Cibaderm’s goal is to dominate the CBD oil market by covering as many products as possible. Basically, they want you to be able to apply CBD oil to any part of your body that needs it. This means that they have a wide range of products that include salve, shampoo, conditioner and skin lotion. Hemp Med and Cannavest are the umbrellas that Cibaderm falls underneath. This means that you can find these products almost anywhere online, as well as in most well-stocked dispensaries. Cibaderm has adopted the term ‘cannabis beauty’ to describe how hemp oil works to bring nutrients to your skin, as well as increasing blood circulation. Another thing we’ve noticed about Cibaderm is that they make bold claims about their products. One of these is that you will see a visible difference in your skin, nails, and hair by using their products. These types of claims need to be backed up by real evidence. The reason why we don’t think that Cibaderm is safe to use is that there’s nowhere on their website or online where they back up their claims with batch information or lab results. This means that it is virtually impossible for us to know anything about the safety behind Cibaderms products and the effects they have on your hair, skin, and nails. Another reason why we don’t think we can condone the use of Cibaderm products is that some people have reported that the hair products, in particular, turn their hair green. The cause of this isn’t known, but what is known is who is responsible for explaining this and resolving it – Cibaderm. 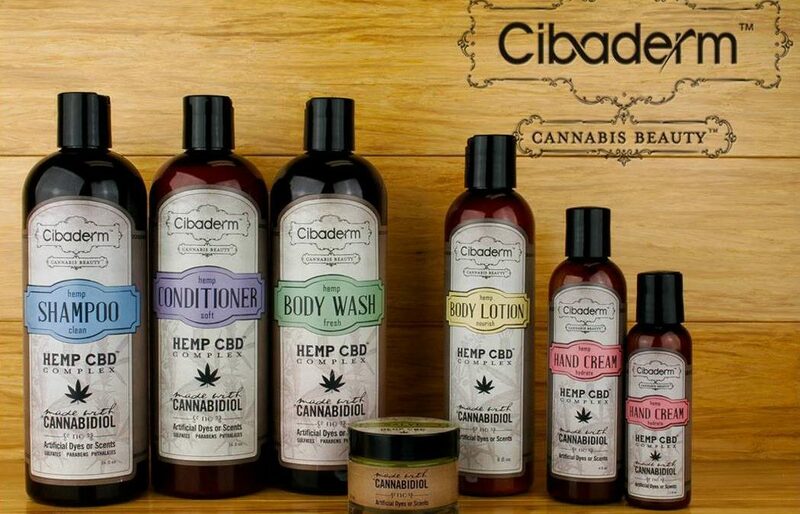 Interestingly, Cibaderm is known for being one of the first CBD oil production companies to appear and put CBD oil into beauty and skincare products. Unfortunately for them, this was a long time ago now, and they haven’t put any effort into producing new products or updating information on existing ones. For this reason, we can’t recommend that you use them – you need your product information to be out in the open, honest and up to date. I really don’t know the benefits of using CBD induced hair and skin products. I would like to think that it’s at least somewhat good for you. However, that’s not what I’ve experienced using Cibaderm beauty products. I don’t know if CBD has something to do with it but the quality was poor and the products didn’t do anything for me. When I tried using the Cibaderm hemp oil hand cream my skin felt as if it was set on fire. I have really sensitive skin which sometimes cracks. I was expecting some healing effect from the cbd in the cream but it was the complete opposite. I’ll stick to other brands from now on. Cibaderm hair products made my hair limp and my scalp dry and itchy. It’s far better to use regular drug store shampoos if you really can’t afford professional brand products. This brand is trying to be fancy and affordable at the same time and it’s really not working well for them. I would steer clear away from this! My sister bought the bodywash and lotion and boy did she have irritations. She was told that it was safe for use but apparently it caused a hassle for her. Maybe they can invest more on research and put more disclaimers that this may cause irritations to others. You’re right on the bold claims they make! Pfft. Not happy with the product/s at all. I was really excited about trying Cibaderm beauty products but it was a huge letdown. I used the shampoo and conditioner and they left my hair feeling greasy and dirty even after multiple attempts to rinse out the products. I ended up using my regular shampoo after that which completely defeats the purpose.